Roger Ver, the CEO of Bitcoin.com, popularly known as the Bitcoin Jesus recently tweeted that Bitcoin [BTC] supporters stand against the definition laid out in the title of its whitepaper. The statement made by him faced a lot of criticism on his social media platform. This is not the first time Roger is seen voicing against Bitcoin [BTC] and supporting Bitcoin Cash [BCH]. ‘Bitcoin Jesus’ has been continuously promoting Bitcoin Cash [BCH] as the token envisioned by Satoshi Nakamoto. 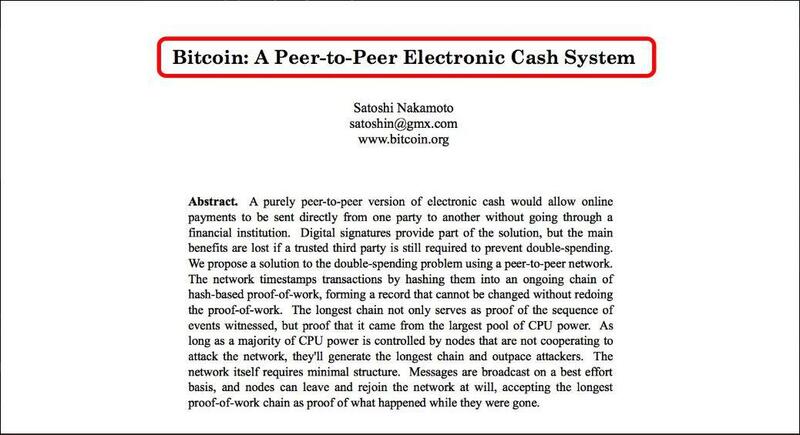 Recently, he stated that BCH is a peer-to-peer electronic cash system and not BTC because Bitcoin Cash processed more transaction in a single day while maintaining a low transaction fee than that of Bitcoin. The statement on this social media platform was followed up by a lot of support as well as dissent from the community. Some claimed that if Bitcoin is supposed to be the way it is mentioned in the whitepaper by Satoshi Nakamoto, then there are some alts which are already providing those services which would mean that they are Bitcoin as well. The BTC community shifted to defense mode by stating that Bitcoin remains true to Satoshi’s vision. The news that it is to be accepted by Starbucks for payment was also stirred up. The statement also witnessed a huge support from the Bitcoin Cash community. The post Bitcoin Jesus continues to claim that BCH is Bitcoin appeared first on AMBCrypto.